Kenworth Truck Instrument Gauges! Ready to Ship in USA. 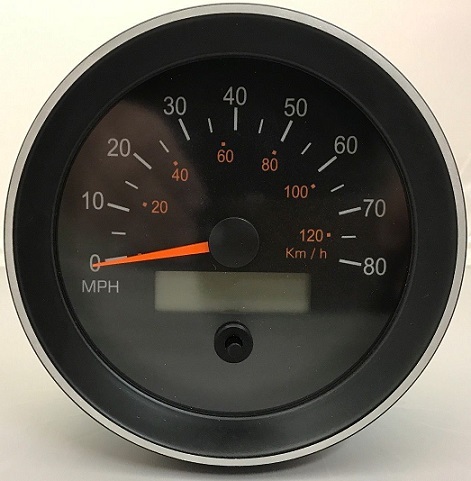 1989-2005 Kenworth T300, T600, T800, W900: 5 Inch Speedometer W/Trip 900 Series GENIII (SECOND REV) NEW! Instrument Cluster Guages are new or remanufactured (reman) using new replacement parts for optimal performance. We are constantly adding models for Kenworth Truck including the T300, T600, T800, W900. Restores gauges to proper operation and ensures accurate readings. Unit is shipped ready to install.